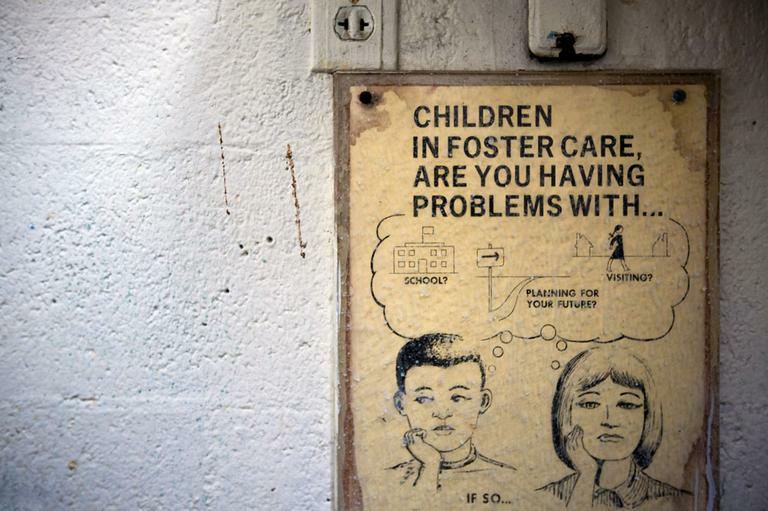 We get inside America’s foster care system to see what it’s doing and not doing, for and to the children there. In her new book, "To The End of June," author Cris Beam casts a searing eye on the labyrinth that is the American foster care system. Her exploration was a daunting task, but Beam had a personal investment – she’s a foster mother and she wanted to make sense of the world she was part of. This hour, On Point: confronting America’s foster care system. Salon: 'To the End of June': Stories from foster care -- "'To the End of June' is part history and overview, part in-depth portraits of foster children and parents. Beam, although never a foster child herself, left her emotionally disturbed mother’s house at the age of 14 and never saw her mom again. Then, at 29, she became a foster parent, taking in a former student, a transgender teenager she now considers her daughter." The New York Times: Away From Home - "Among the 400,000 foster children in America, teenagers are the hardest to place with families. Nearly half live in institutions or group homes, and their prospects don’t improve once they “age out” of the system. Nearly one-third of foster boys will go to jail before they reach age 19; foster girls are more than twice as likely to get pregnant as nonfostered teenagers; and many foster kids eventually end up homeless. On the whole, foster children are twice as likely as war veterans to develop post-­traumatic stress disorder." Los Angeles Times: L.A. County foster care shortage reaches crisis level -- "Los Angeles County's shortage of foster care beds has reached a crisis point, with state officials threatening to impose fines because too many children are languishing in sometimes chaotic holding rooms during traumatic separations from their families." This program aired on August 29, 2013.